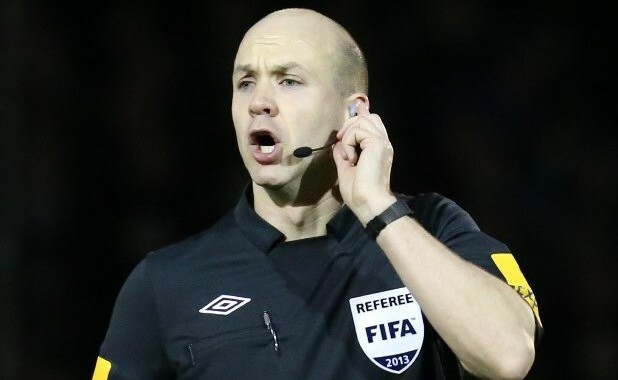 3 referees have been nominated to The FA for promotion to Level 4, and we await their decision. Good luck to the 10 referees who have put themselves forward for promotion during the 2015/16 season. 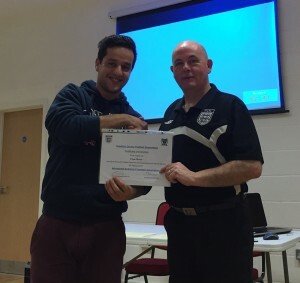 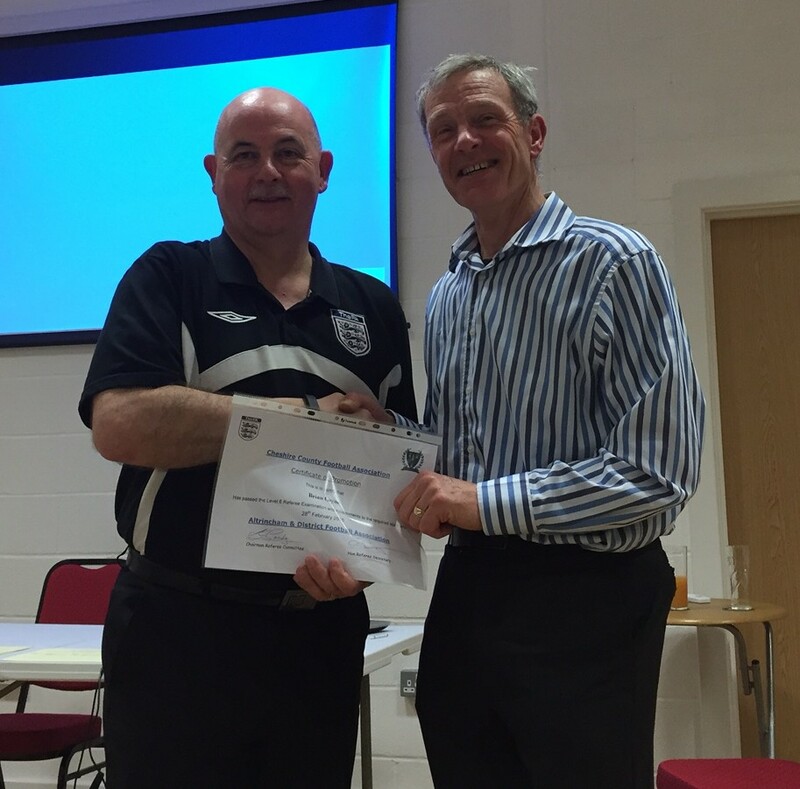 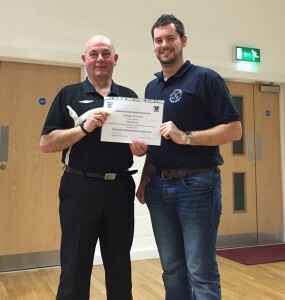 Certificates were presented at our March meeting by Steve Stewart, Referee Development Manager for Lancashire FA.